With America's manufacturing jobs diminishing and innovation reigning supreme over manual labor, one may wonder what the state of how the America's economy going to be. With that in mind, this DVD entails brilliant experts coming together to find solutions. What would become of the American economy, now that manufacturing jobs are becoming a time of the past? How will American remain on top economically? Is manufacturing jobs in America gone forever? Would "Made in the USA" hold any value for generations to come? With these questions and more, it became of grave concern to address these issues. That is why CNBC made a program that address these issues and its emotional impact on Americans today. 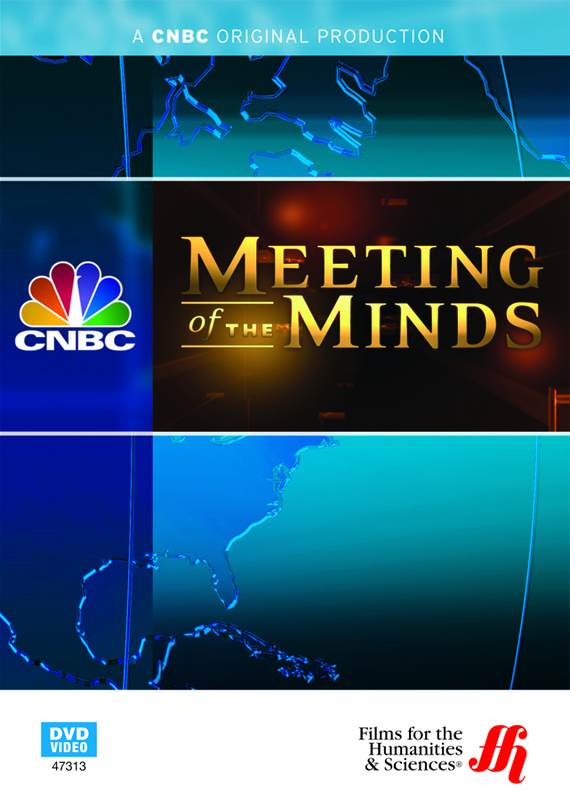 As matter of fact, this DVD shows this CNBC program with brilliant minds meeting together at the Carnegie Mellon University to address these issues, and find solutions. The expert panelists include John Engler, president and CEO of the National Association of Manufacturers; Bill Ford, executive chairman of the Ford Motor Company; Leo W. Gerard, international president of United Steelworkers, and Jeff Immelt, chairman and CEO of GE. More information can be retrieved at http://www.madisonartshop.com/47313.html.